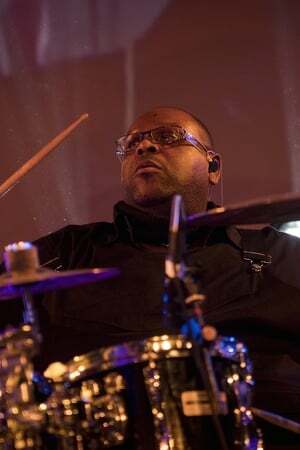 Michael Bland (born March 14, 1969) is best known as a drummer for Prince starting in 1989. He was with Prince during The New Power Generation era and played with him live and on albums for seven years. From 1995 to 1997, Bland, along with Sonny Thompson, recorded and played live with French pop star France Gall—they appear on one studio album and two live albums. In 2010, Bland became a member of Nick Jonas and the Administration (a side project of Nick Jonas of the Jonas Brothers) along with other former members of The New Power Generation, bass player Sonny T. and keyboardist Tommy Barbarella.